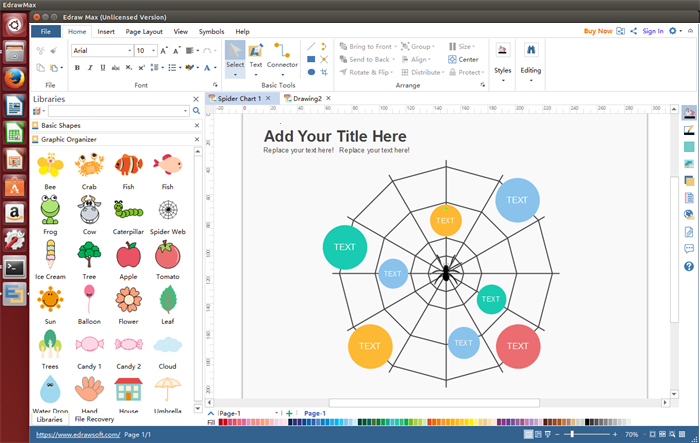 Optimal graphic organzier software for Linux with abundant built-in symbols and templates for users to drag, drop and edit. Easy to start for even green hands. Edraw graphic organizer software is a handy tool to create professional and attractive graphic organizers within minutes. No matter you are an amateur or a progessional, this software enables you to be a talented maker of graphic organizers. Compatible with popular Linux distributions such as Debian, Ubuntu, Fedora, CentOS, OpenSUSE, Mint, Knoppix, RedHat, Gentoo and More. Following are features and advantages that make Edraw an excellent Linux graphic organizer software. Available for Windows, Mac and Linux operating systems. Similar UI with Microsoft Office. 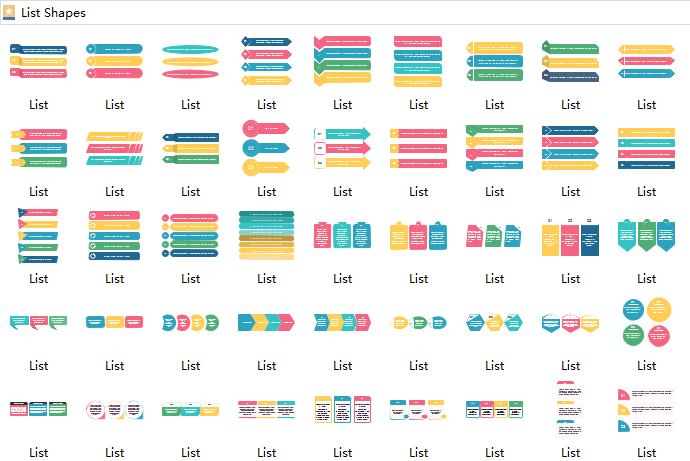 Numerous pre-made symbols and templates are provided into different groups for users to drag and drop. Ever-increasing templates and examples are offered for simplifying the drawing process. It provides a set of drawing tools for users to create symbols of their own. Users are able to insert the pictures and trim to any shapes they like with the cropping toolkit. It provides real-time collaboration and supports Saving & Exporting graphic organizers to differen formats for sharing. Buy a lifetime license with an affordable one-off payment, then enjoy a lifetime upgrade guarantee. The following are part of symbols related to graphic organizers. Users can easily customize them on the basis of different situations or free design their own symbols with the prepared drawing tool. It spares almost no effort creating graphic organizers on Linux with this software with following instructions. Launch Edraw, go to File menu, open a blank drawing page. Set the drawing scale according to specific needs. Drag corresponding symbols and shapes from libraries on the left. Apply a theme or background to your drawing. 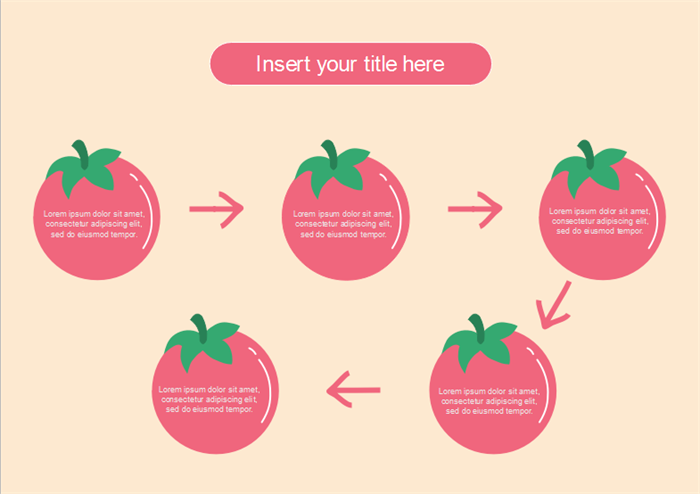 Save or export the design to share with your colleagues and friends. Here are graphic organizer templates created by our Linux fire graphic organizer software. Free download and edit them if any interest or click graphic organizer to get more information about the software. 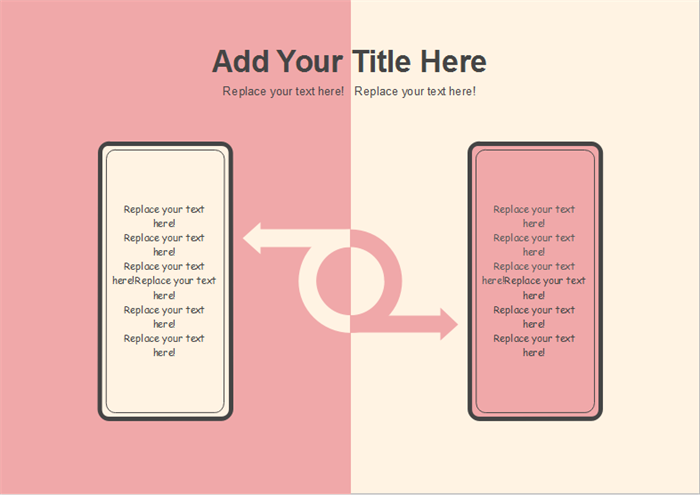 A T-Chart template demonstrates a clear division of items or topics with headings on the top and columns below them. It's an easy-to-use organizing diagram for even novices. 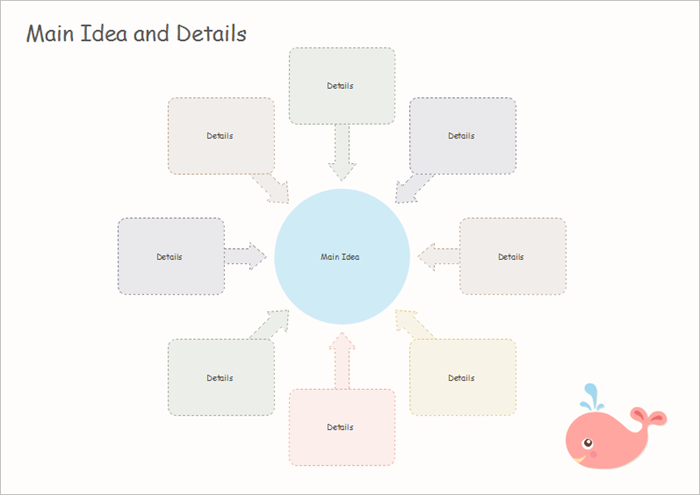 A main idea and details template shows the hierarchical relationship between major concepts and their subordinate elements. This organizer is beneficial in helping students distinguish central ideas and their corresponding details from less important information. A sequence chart template shows a series of steps or events in the order in which they take place. Any concept that has a distinct order can be displayed in this type of organizer. It is an excellent tool for teaching students the steps necessary to reach a final point.